Mal Practice was been awarded Finalist by the IPNE (Independent Publishers of New England) Genre Fiction catagory 2014 book contest and now the sequel is available on Amazon.com too. Las Vegas is a great place to vacation, but not if you're trying to avoid the people back in Kentucky who are out to kill you. If you are pediatrician Joe Nelson, however, you aren't bothered by that threat as much as by the children beng exploited on the streets in beautiful Vegas and when one of them ends up murdered even his friends can't stop him from getting involved again. 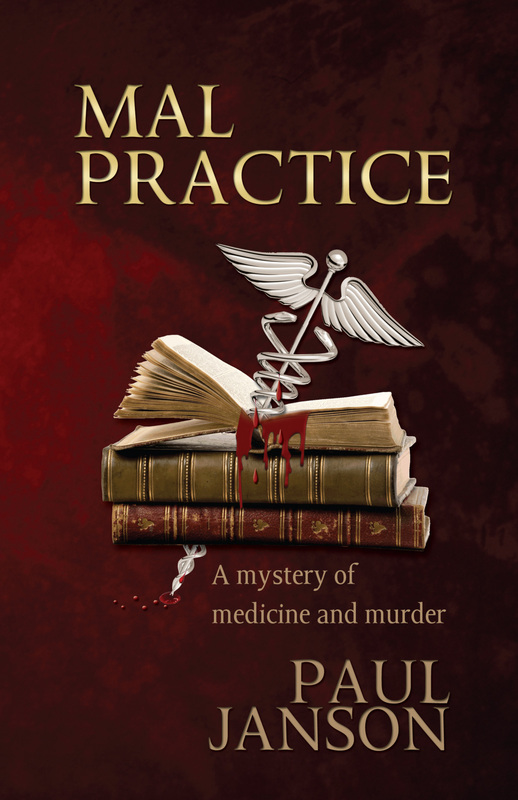 IndieReader writes: IR Verdict: WITH A LITTLE MORE PRACTICE is a competent sequel in a medical detective fiction series, exploring highly unusual relationships and a seedy, tragic mystery. 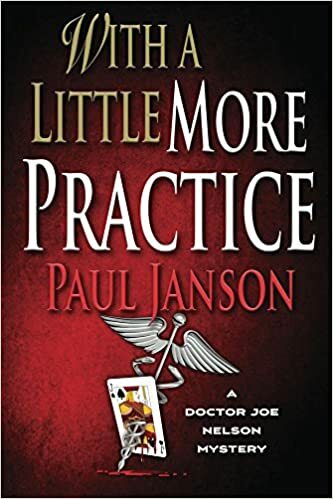 Joe Nelson is a pediatrician and the defendant in a malpractice trial when he discovers that his patient did not die as a result of any accident ... she was murdered and soon someone is trying to murder Joe too. A young adult novel of mystery and magic. The Hendersons have a cat named Onyx and he seems to know when people are in trouble and he -- well, he scratches them. When the people he scratches go to the doctor their illness is discovered and they are treated. The two young Hendersons, Bridgette and Renee, realize that Onyx is special but no one believes them. Onyx can see more than disease though, and when a friend of the Henderson is being abused by the mother's boyfriend, Onyx is there to save them. Kirkus Reviews wrote that Scratch is "Infused with magical realism and some quirky capers." IndieReader wrote: "SCRATCH is a well written story that uses Onyx’ magical powers to discuss issues ranging from health to child abuse." The Manuscript, a thriller of nuclear terrorism, will be out soon so watch for it too. 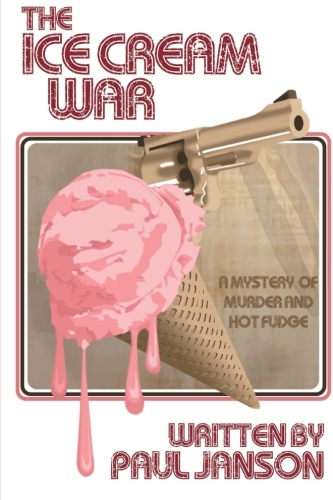 A new mystery of rival ice cream shops and murder with a little romance sprinkled on top. Kirkus Reviews wrote: " ... this is a mystery that plays fair and relies on the accumulation and analysis of evidence ... A light tale that will appeal to fans of the cozy mystery genre." 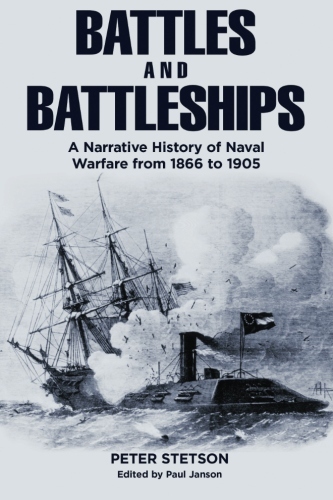 Readers on Amazon agree: "I love books like this, why? Because they have down to earth characters that you can relate with." "This book is a must read. I enjoyed reading it. I can't call it a mystery or a suspense or a thriller but I can call it such a fun reading." The Child In Our Hearts. 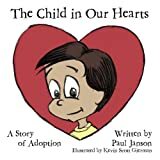 A children's picture book explaining adoption and putting forth my belief that all children begin in the heart of their parents regardless of how they come to be in a family or what family they become a part of. There are versions available for famiies with a mother and father and also for two mothers and two fathers, a single mother or father and translations in Spanish and Italian. This book can be read to children to give a better understanding of what makes a family. What makes a family is love. There is a new web site a new versions for The Child In our Hearts and it is now available on Kindle. The new version is The Child In Our Hearts for Assisted Reproductive Technology out on Lulu.com and Amazon with a version for two mothers and one for a single mother. 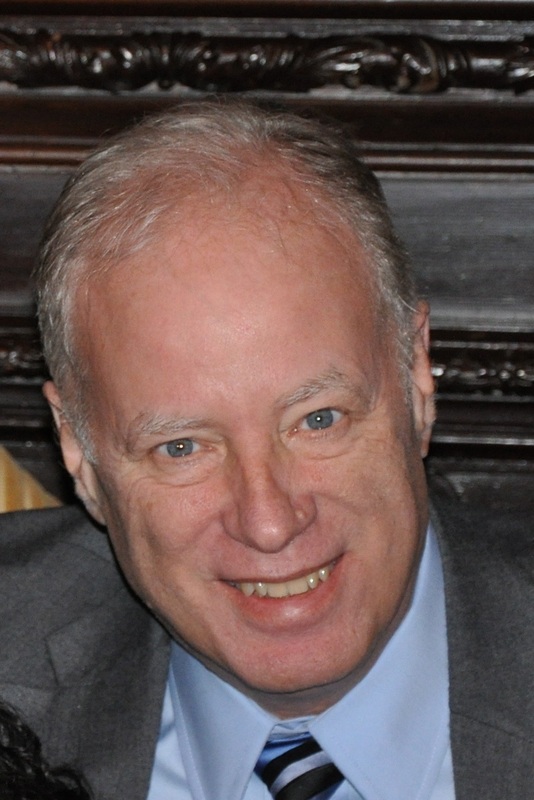 New op-ed pieces have been published in Emergency Medical News. There are a new posting on WordPress and on the blog below. Paul and his wife Mary are the adoptive parents of two lovely daughters, Emma and Maria, now grown into lovely young ladies. This story began when they arrived as a way of telling them how they came to be a part of our family and now it has finally come to completion. They arrived because they were loved, which is how all children begin, and they will remain because that love has grown just as they have grown. Paul and Mary live in Georgetown, Massachusetts on a small farm with Emma and Maria along with the dogs and cat, chickens, and rabbits and of course the love, especially the love. Kevin Scott Gierman is the artist and you can see more of the art at his web site.